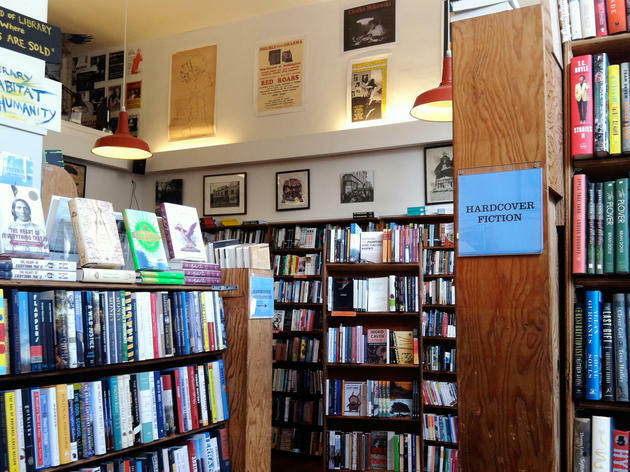 San Francisco has long been known as a literary city, from the famously counterculture City Lights to the arrival of Browser Books in the ‘70s. 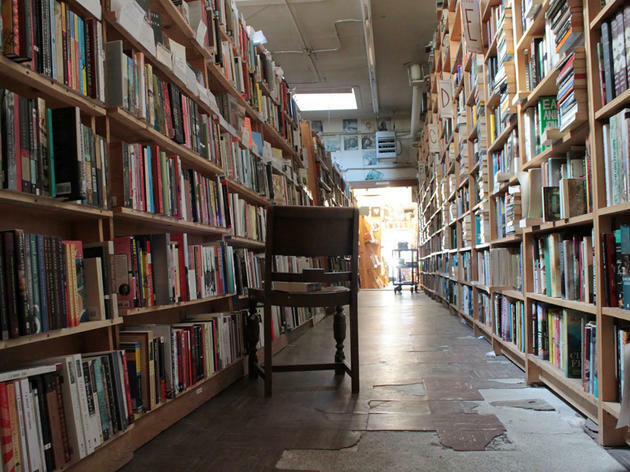 In the ensuing years, dozens of bookstores have cropped up to serve communities across the city, spanning Potrero Hill to the Outer Sunset. 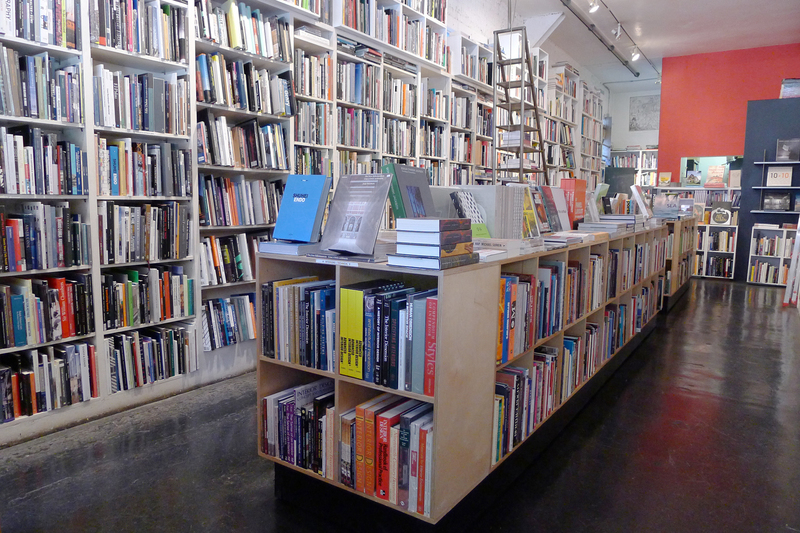 Some specialize in sci-fi and horror; others in hidden-gem cookbooks; still others in rare design tomes. Whatever you’re hunting for, you’ll find inspiration among these shelves. For over 60 years, City Lights Bookstore has been a mainstay of free-speech and radical ideas. Co-founded in 1953 by poet-artist Lawrence Ferlinghetti (who, at 98, still keeps the candle dripping over the chianti bottle), it was here that Allen Ginsberg’s Howl & Other Poems was first published, putting the Beat Generation on the map. 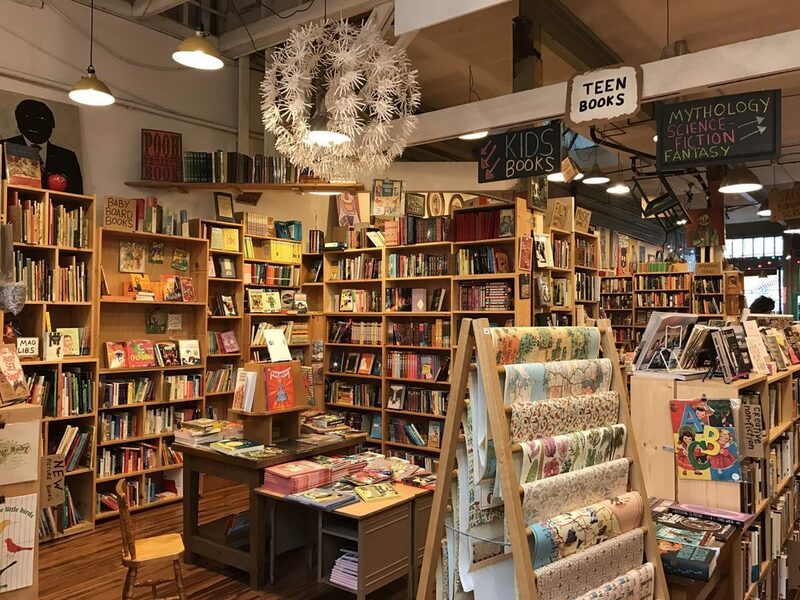 The creaky wooden bookstore and publishing house is still a center of progressive politics and indie literary voices, which it stocks alongside a huge inventory of new and used fiction and nonfiction. You’ll find the shop on the corner of Jack Kerouac Alley (so named after being renovated and reopened to the public in 2007) and across from the Vesuvio Cafe, the bar where Kerouac, Neal Cassady and other Beat heavyweights once held court. 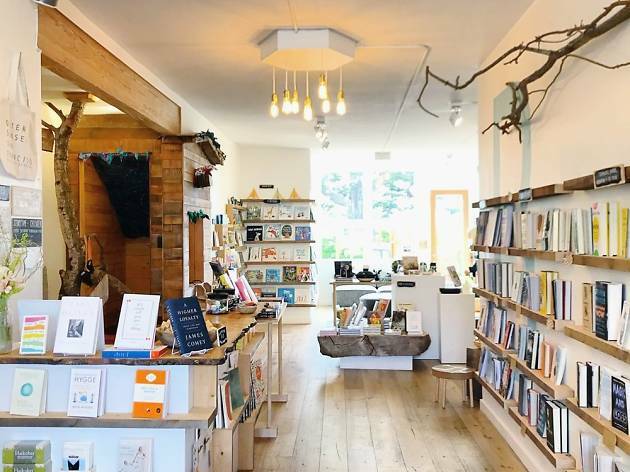 This cheery bookstore near Golden Gate Park offers a welcome respite from the head shops and tie-dye tourist traps along Haight Street. 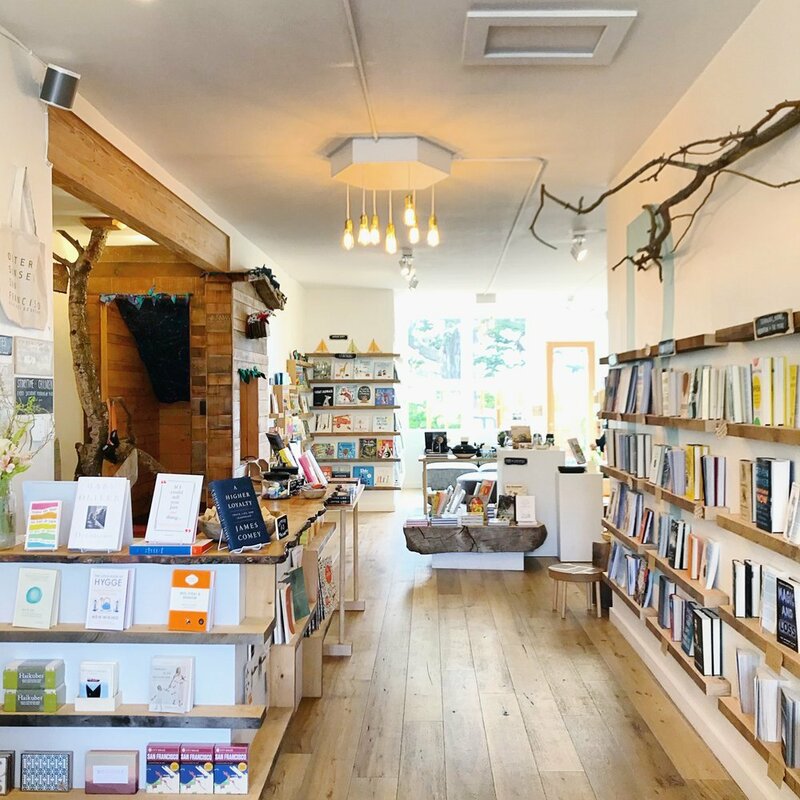 Owner Christin Evans also runs Arts & Letters, Berkeley’s author event program, and Booksmith is known for hosting a full schedule of readings, signings, and book parties. (In particular, it’s lauded for the Shipwreck series the first Thursday of every month, wherein six writers rewrite cult classic books for comedic effect.) Thoughtful staff recommendations are scattered liberally throughout the shelves. The bookstore that goes above and beyond in a number of categories, whether it’s the expansive kids section, hard-to-find international magazine editions, or the beautiful range of coffee table tomes. But locals swear by the customer service. If for some reason they don’t have what you’re looking for—a rarity—they’ll order it on the spot and call you in a day or two when it arrives. This trove of new and used books opened in the Mission in 2011. 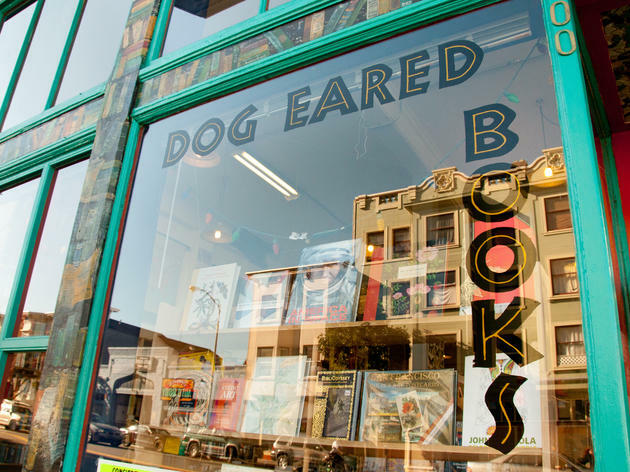 Owner Kate Rosenberger got her start working at Half Priced Books in Berkeley; now, in addition to Alley Cat, she owns both Dog Eared Books stores in the Mission and Castro. Rosenberger is also a painter and it shows in the decor: The space is artful and inviting, dotted with art, masks,and hand-lettered signs. 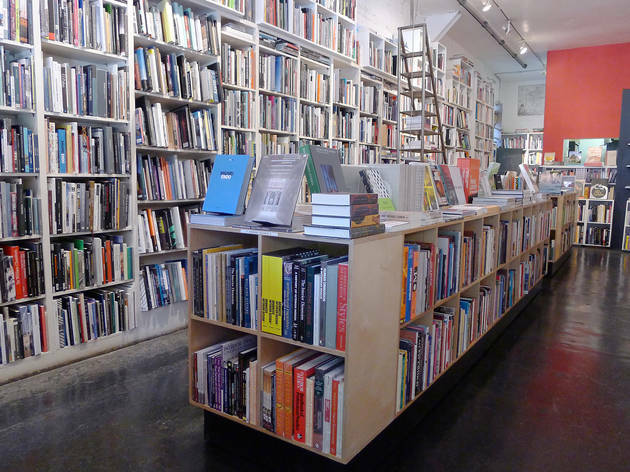 You’ll find well-stocked sections for philosophy, music (from jazz to punk), cookbooks, history, politics, queer and feminist issues, and more. A white-walled, sun-flooded gallery takes over the rear of the store, where Rosenberger displays the work of local artists. The area doubles as a gathering space for poetry and lit readings, screenings, writing and art workshops, book clubs, and special events. This store was founded by namesake Christopher Ellison in 1991; Tee Minot started working the register the following year. Minot bought the bookstore outright in 1996 and has been its proprietor for the past 25 years. Though small, it’s well-curated, with an impressive selection of fiction, mysteries, and cookbooks, as well as books on politics, culture, photography, and history. Minot prides herself on having recommendations ready for any request—staff members are happy to make special orders. Bonus: It’s a great place to kill time while in the hours-long brunch queue for Plow. 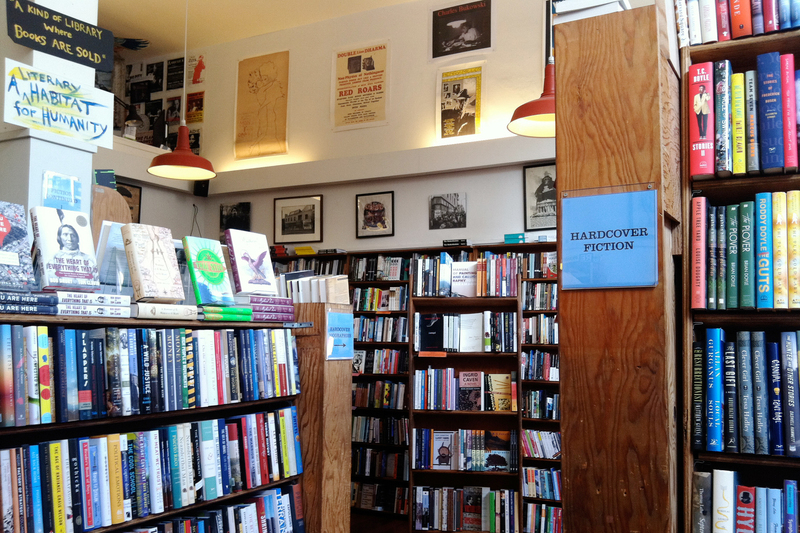 This bookstore has been a Fillmore Street mainstay since 1976; owner Stephen Damon started out as assistant manager there in 1978. The vibe is akin to a comfortable home library, with low lighting, a smattering of art, and colorful area rugs underfoot. 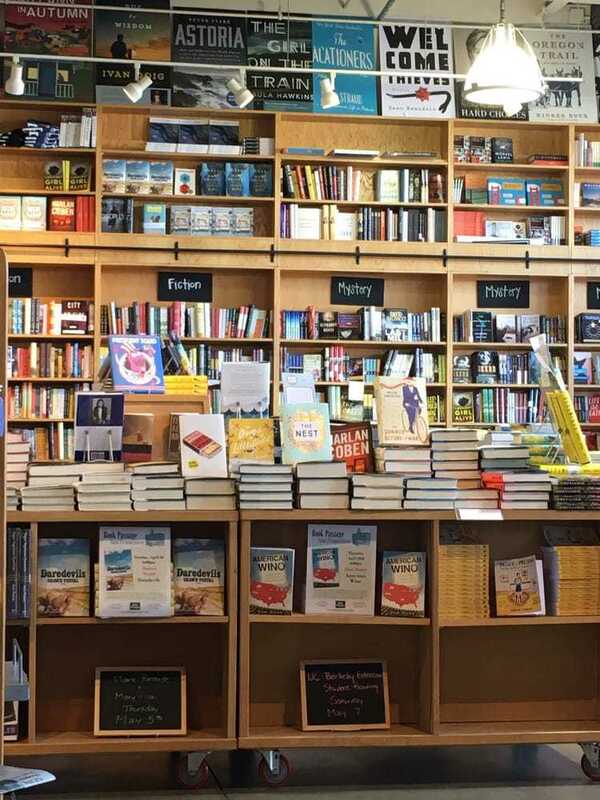 (The store’s motto: “You’ll not only find the book you want, you’ll enjoy looking for it.”) The spot is known for its fiction and literature sections—new releases and staff picks are displayed on large tables up front. In addition, you’ll find a robust assortment of books on religion, philosophy, and poetry. (Damon is also an ordained Zen priest.) 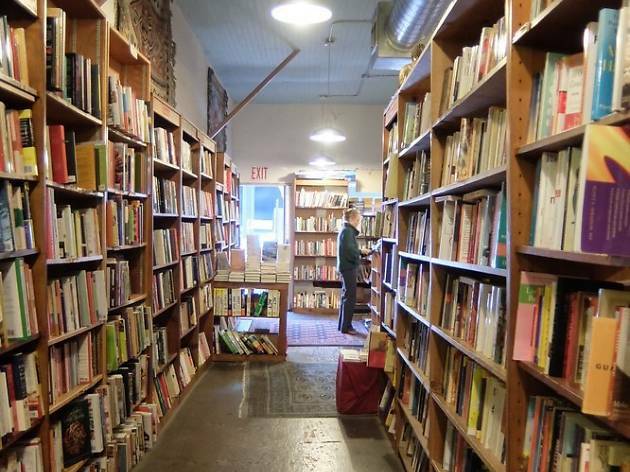 In 2018, Damon was diagnosed with a neurodegenerative disease and the bookstore faltered financially; luckily, the community rose up around him, raising $75,000 in a Go Fund Me campaign to save (and renovate) their beloved neighborhood bookstore. 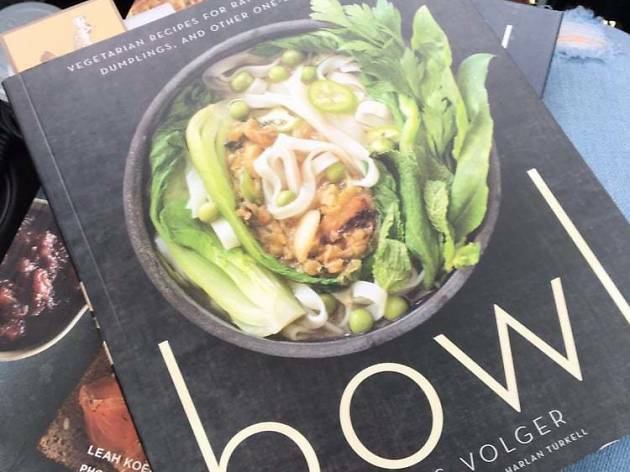 As the name suggests, Omnivore Books focuses on one subject: food (though it makes certain allowances for drink). 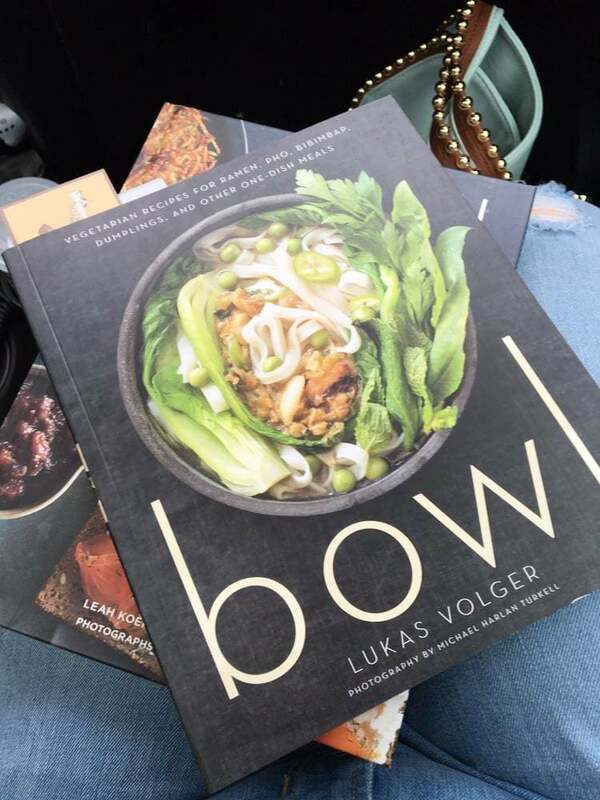 Owner Celia Sack is a native San Franciscan who became interested in old cookbooks while working as a rare book specialist at an auction house. (Naturally, her mother was also an avid cook.) Sack’s stash includes new, antique, and collectible cookbooks—all sorted by country and region—as well as fiction and nonfiction books on the growing, raising, and making of food. 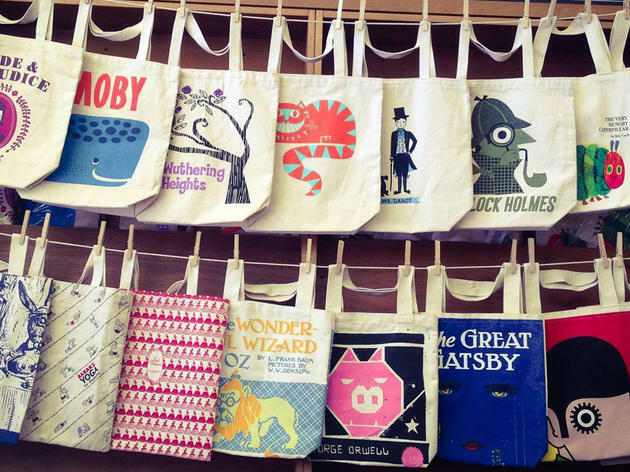 In particular, Sack specializes in small publishers and cookbooks from far-flung places like Estonia and Kerala. In January 2017, when President Trump imposed a travel ban on citizens from Iraq, Syria, Iran, Libya, Somalia, Sudan, and Yemen, Sack’s storefront window touted titles like The Aleppo Cookbook and the Iraqi Family Cookbook. The store hosts weekly events and cooking demonstrations, which often include tastings. 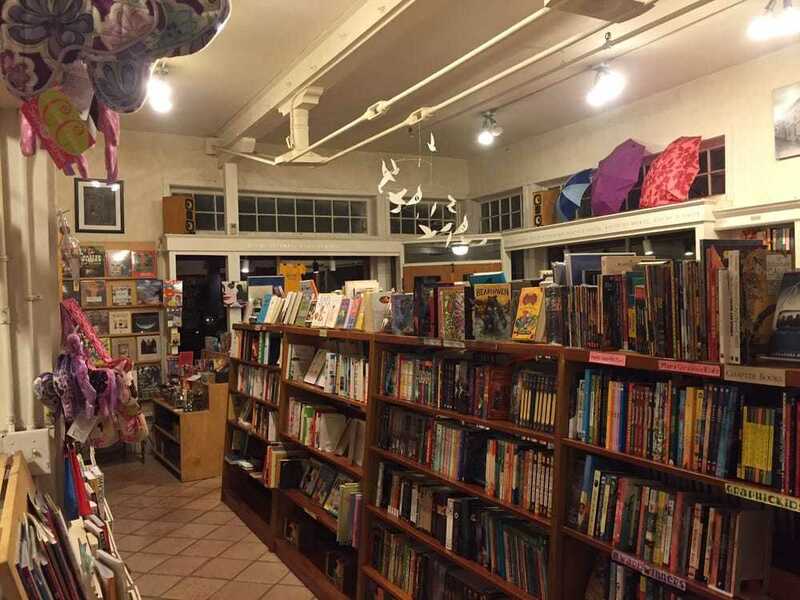 Book Passage originated in Corte Madera in 1976 and launched a sister store across the Bay in 2003. (A third location, in Sausalito, opened in 2017.) The San Francisco outpost is a a stunner, tucked in the Ferry Building with big windows overlooking the bay. 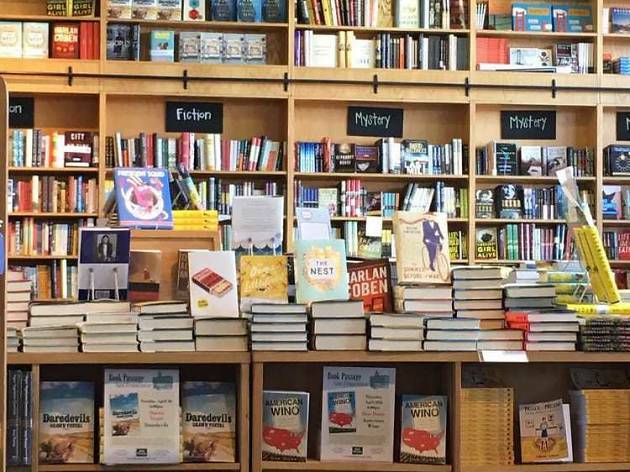 On Saturdays, it’s swarmed by shoppers from the Farmer’s Market; on weekdays, it regularly hosts readings by writers like Michael Chabon and Andrew Sean Greer. 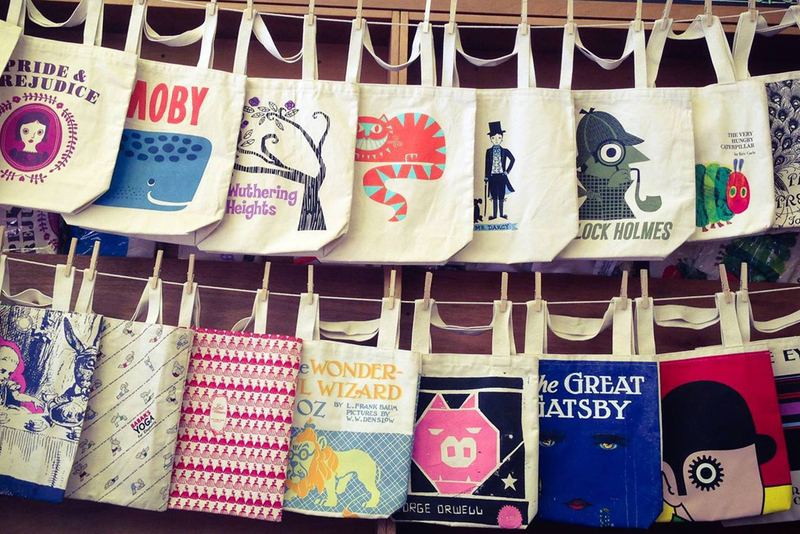 Between the Corte Madera and San Francisco stores, Book Passage puts on more than 500 writers events every year. 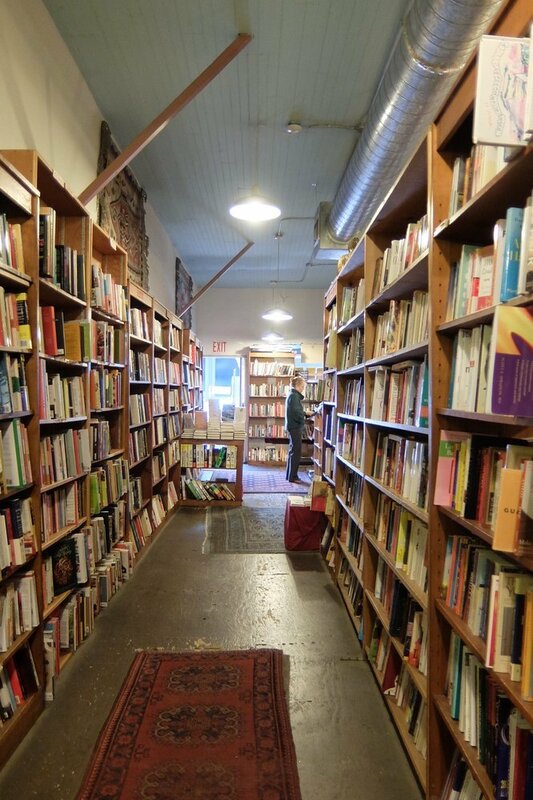 Co-owners Bill and Elaine Petrocelli pack the shelves with an assortment of new and used books spanning politics and history to fiction and classic lit. 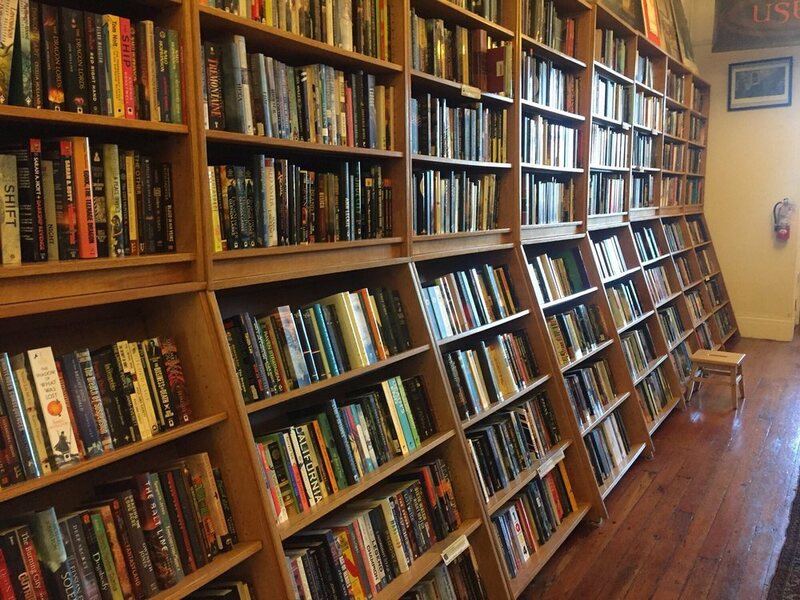 While many SF bookstores are generalists, Borderlands fills a much-needed niche: it only carries new and used sci-fi, fantasy, mystery, and horror titles. 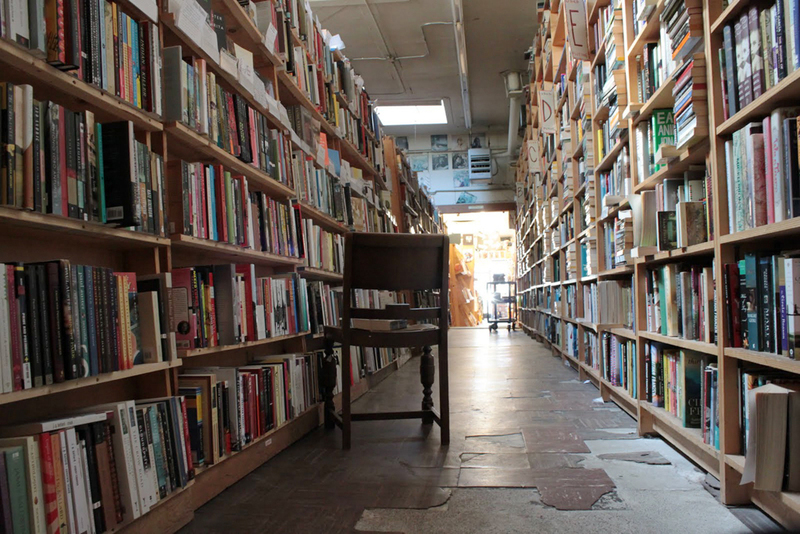 The longtime space on Valencia Street is moody and atmospheric, its shelves lit by lamps and store cats prowling he aisles. Longtime owner Alan Beatts organizes author readings, a QSF&F Book Club (for sci-fi-loving LGBTQ readers), and a Science Fiction and Fantasy Book Club. After a brush with closure in 2015, Borderlands enacted a $100-a-year customer sponsorship program; more than 500 loyal customers signed up. 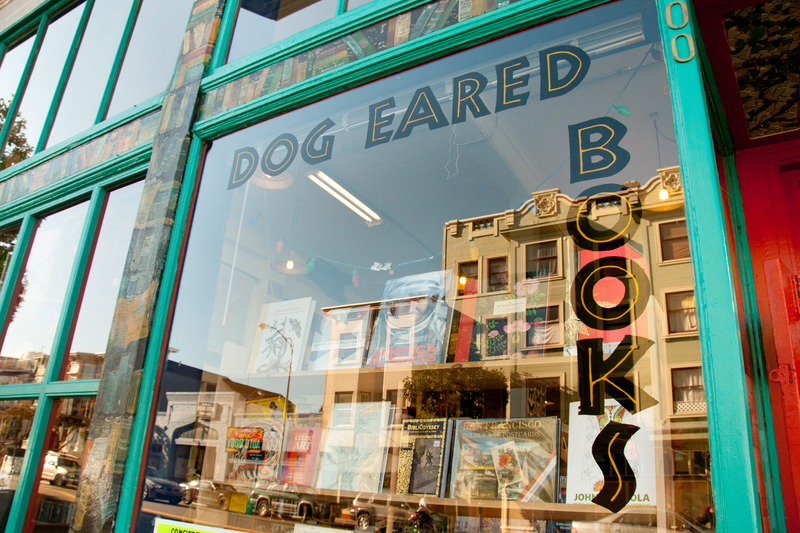 In 2018, Beatts announced that he had crowdfunded $1.9 million to purchase the former Recycled Records storefront at 1377 Haight Street, which will serve as Borderlands Books permanent home when its Valencia Street lease runs out.